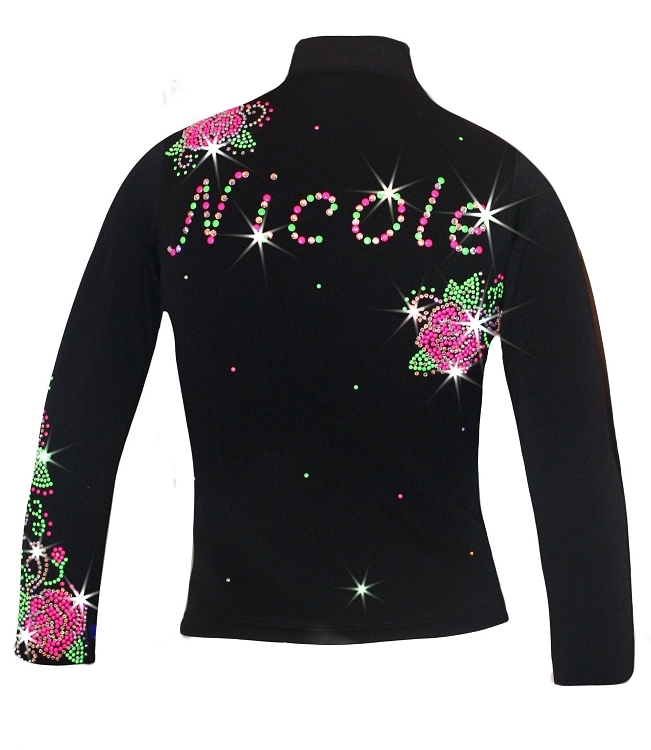 Hit the ice in sparkly figure skating jacket personalized with Name in rhinestones. 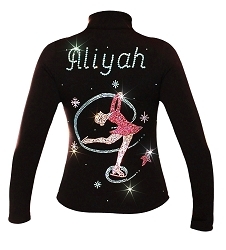 Have your skater wear unique ice skating jacket. 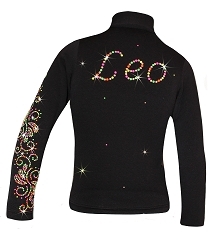 Choose from wide variety rhinestones designs. Create great personalized gift for an ice skater. 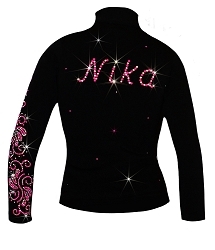 Great for competitions and practice sessions.